Description: This course is designed for the backyard Hobby Producer who just wants to start out in maple syruping and wants to put out a few taps. This course will focus on bucket collection techniques and will get into some tubing lessons but will not go into much detail into commercial production. 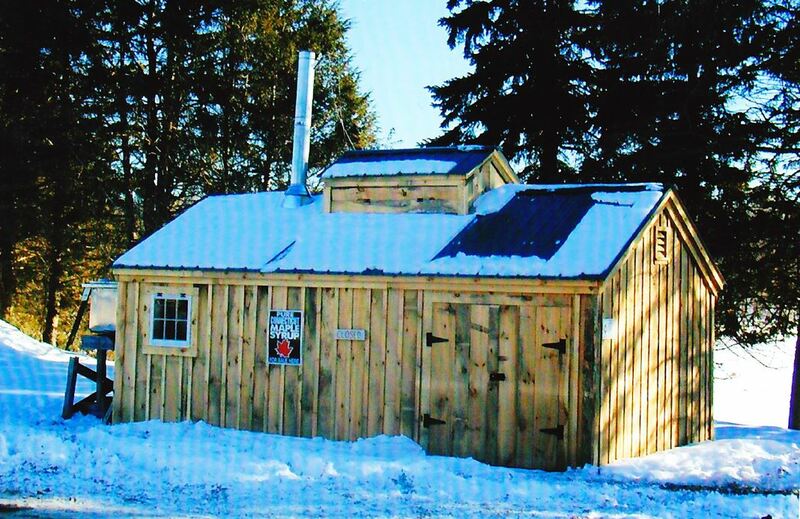 in this class, you will learn how to tap a tree, collect the sap, process the sap, and bottling. Please pre-register here by sending an email with intent. If you like, you may attend the Maple Producers Meeting starting at 8 am. Field session: we will tour the ag center's sugarhouse.